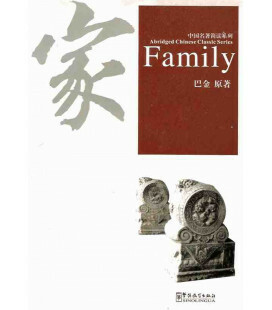 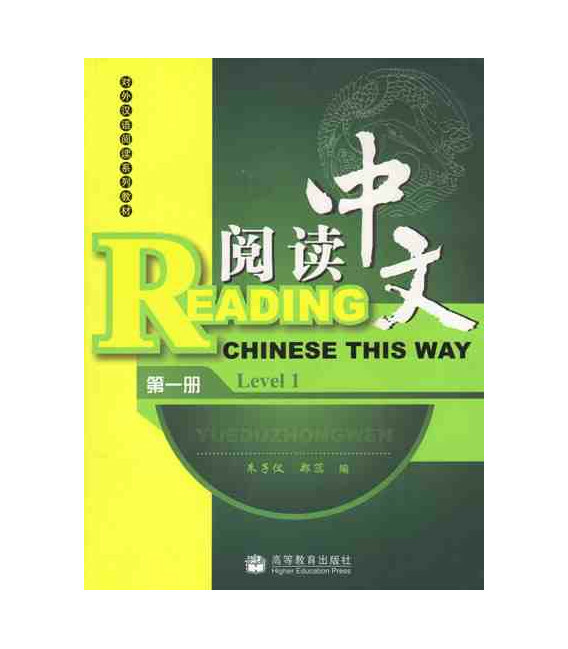 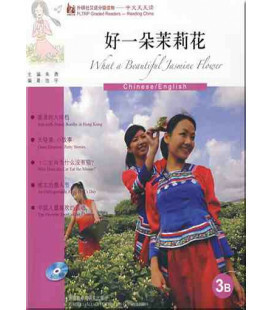 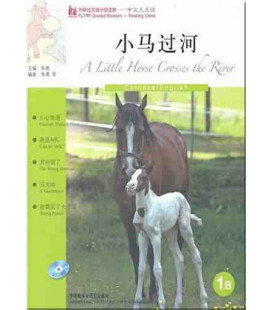 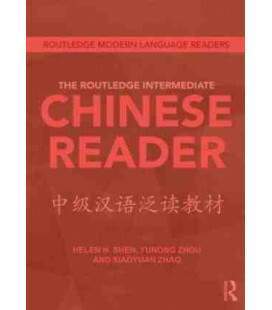 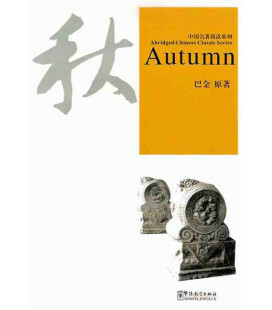 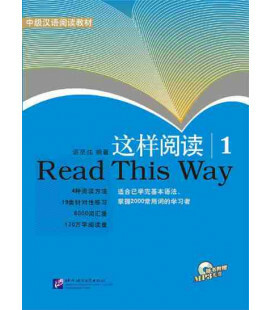 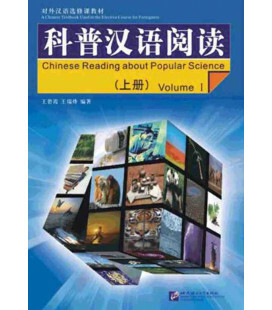 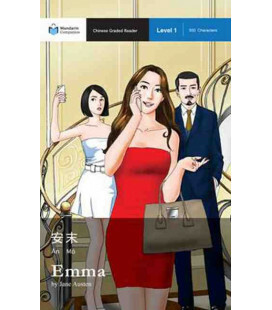 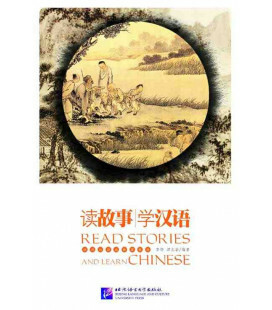 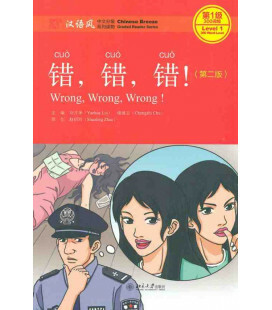 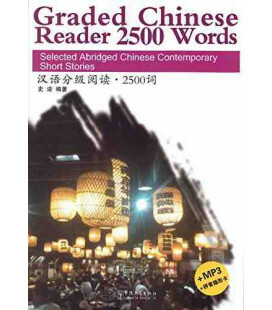 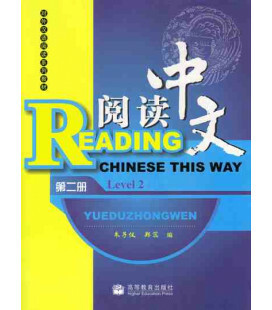 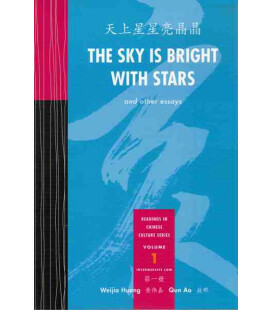 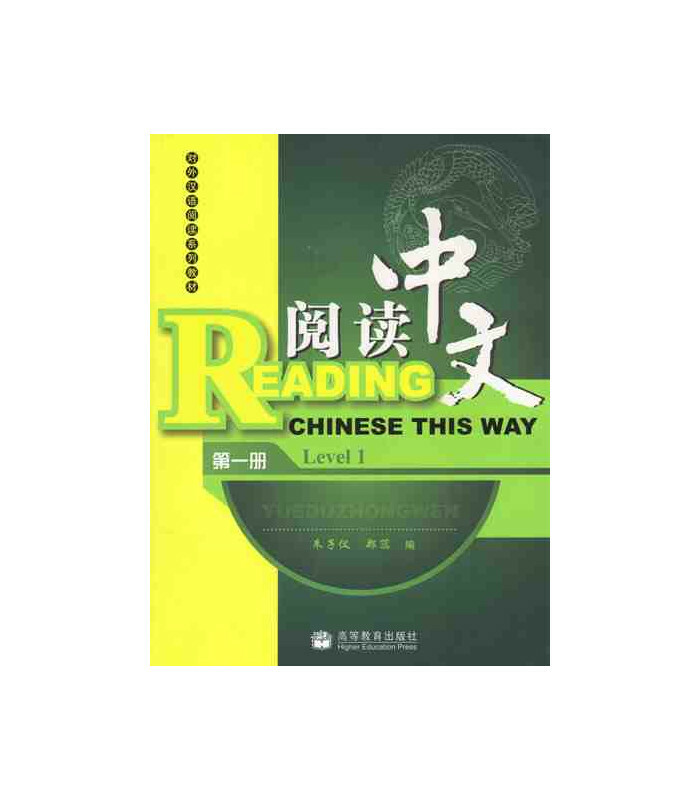 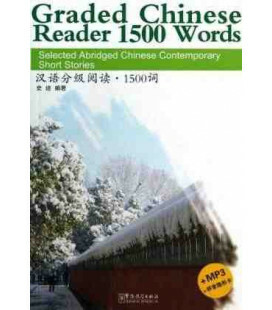 Reading Chinese This Way series is designed for both foreign students in China and Chinese learners abroad, especially for those Western learners at beginner to intermediate levels. 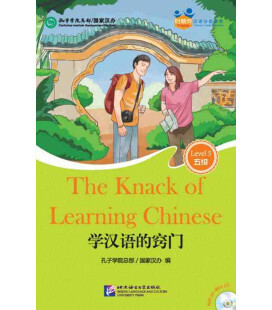 This series aims to train learners to read Chinese newspapers, browse Chinese websites and search for all kinds of everyday information. 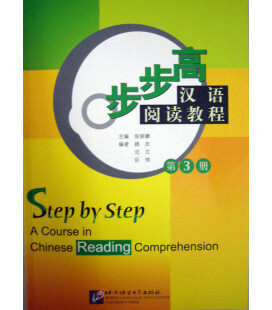 The whole set of materials are graded according to 6 different levels. 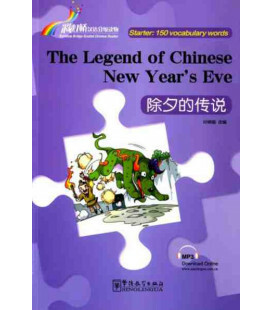 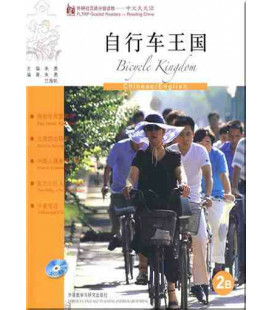 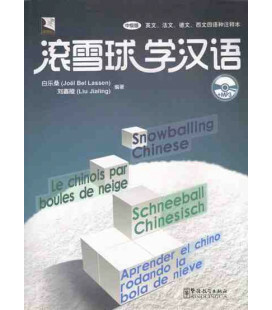 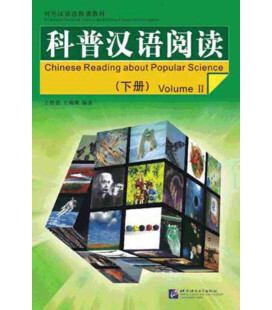 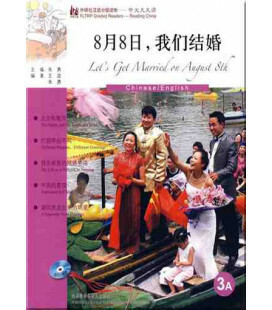 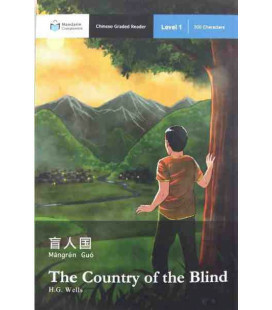 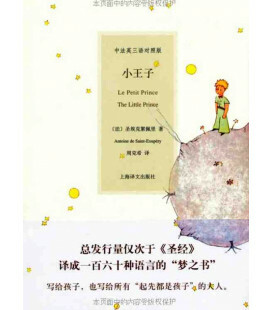 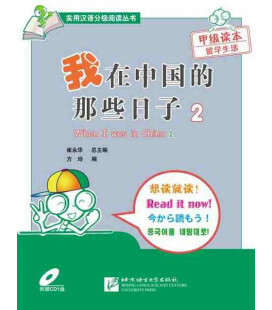 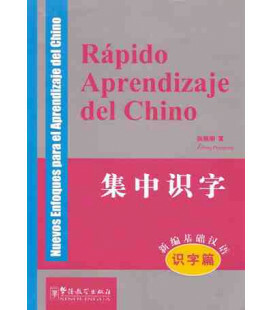 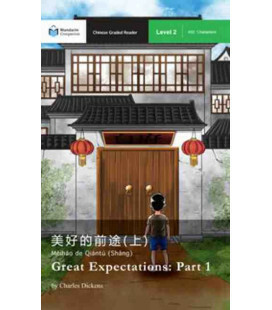 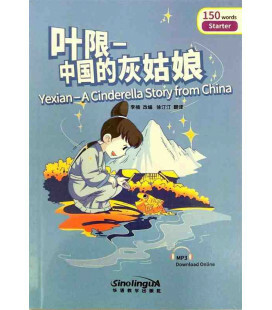 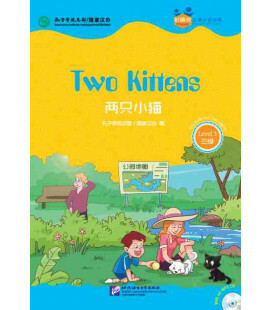 The first 3 volumes aim to lead the learners into the entry phase of Reading Chinese, and the later 3 focus on improving Chinese reading skills to reach the intermediate level. 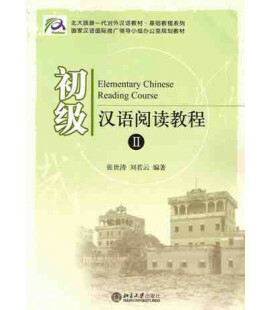 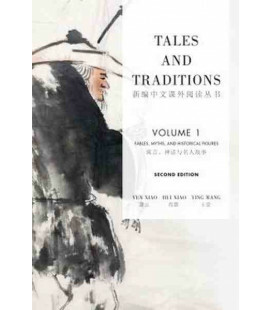 Each volume is suitable for a course of about 30 instruction hours.